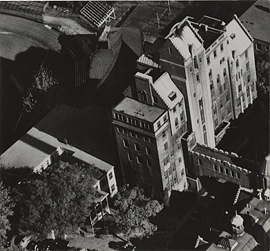 Aerial of Montreal Neurological Institute and Military Annex, photograph (front). 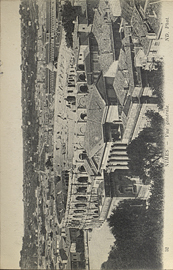 Aerial view of Nimes, postcard. 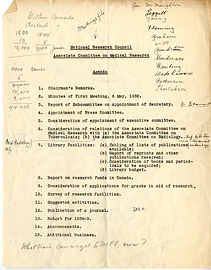 Agenda for a meeting of the Associate Committee on Medical Research, May 6, 1938. 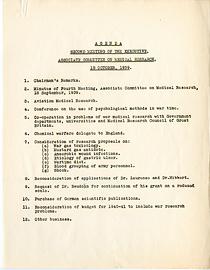 Agenda for a meeting of the Associate Committee on Medical Research. 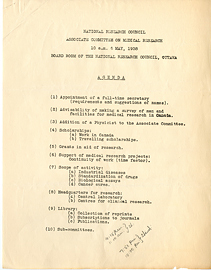 Agenda for the Fourth Meeting of the Associate Committee on Medical Research. 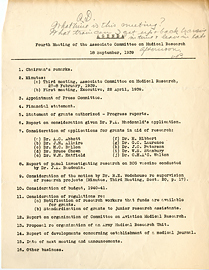 Agenda for the Second Meeting of the Associate Committee on Medical Research, October 18, 1939. 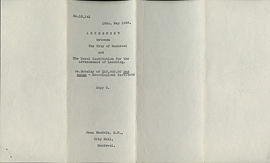 Agreement between the City of Montreal and The Royal Institution for the Advancement of Learning, May 15, 1933. 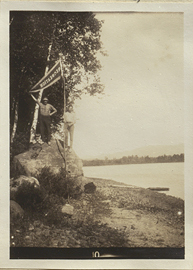 Alfred Robey on a Rock, photograph. 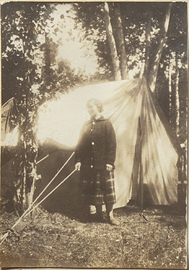 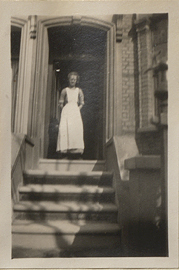 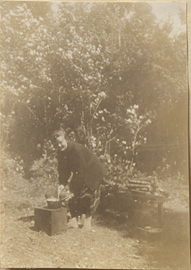 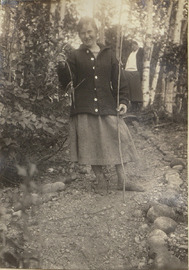 Alice (Nanny) and Ruth Mary Penfield in Front of a Tent, photograph. 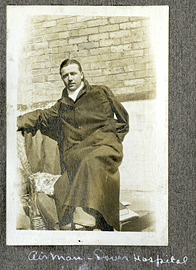 All Soul's Quad. 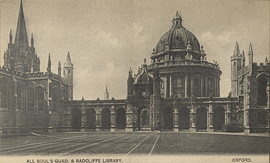 & Radcliffe Library, postcard. 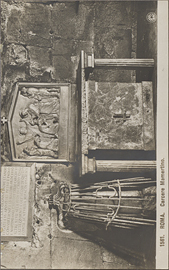 Altar front in Cacere Mamertino, postcard.